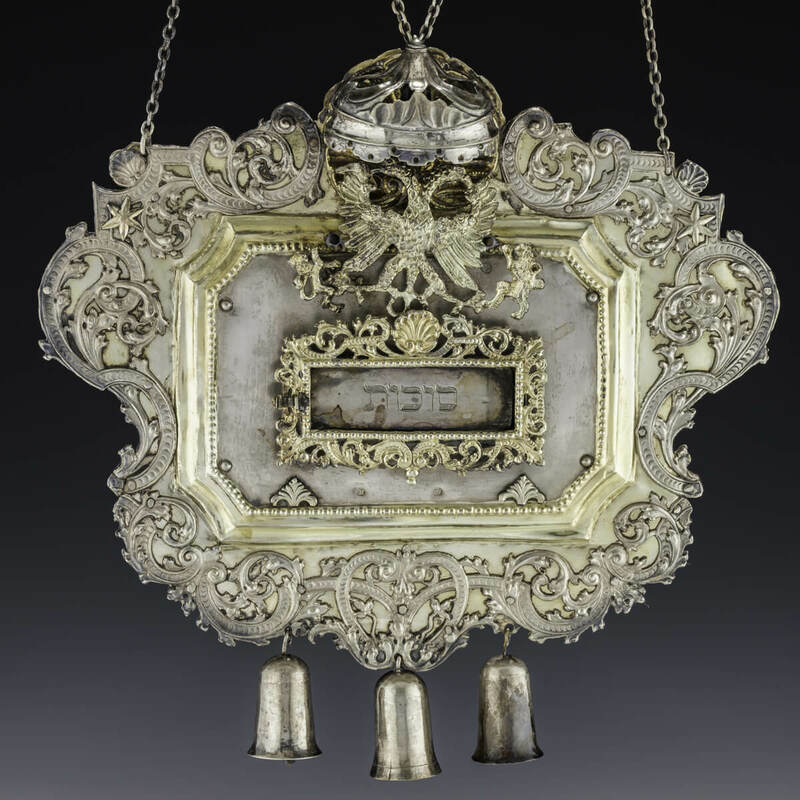 J Greenstein and Company, Inc., is the only auction house in the United States solely devoted to the sale of antique Jewish ritual objects and art. Its founder and expert-in-charge is the world-renowned Judaica expert Jonathan Greenstein, who has been active for 36 years and whose expertise is sought by the most discriminating collectors. The gallery is run by Abe Kugielsky, who has been its director since its opening in Cedarhurst. Since 2004, we have sold tens of thousands of antique Judaic objects and other Jewish art. The gallery is open Monday through Thursday from 11:30am – 5:30pm and Fridays until 2pm. In addition to our four annual auctions, the gallery offers both antique and modern Judaica for private sale. 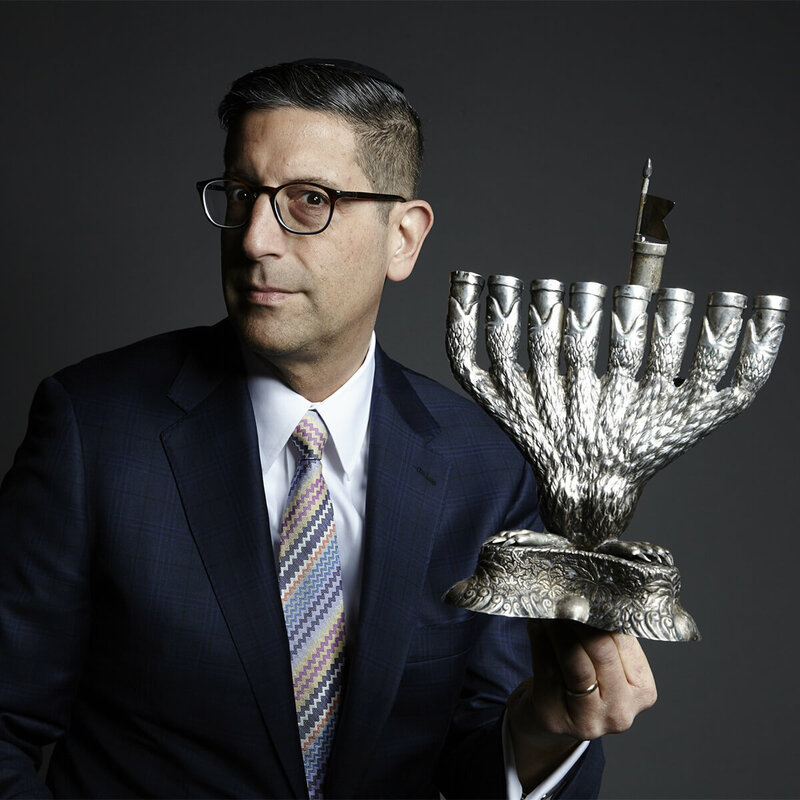 Jonathan Greenstein is the founder, president and expert-in-charge at J Greenstein and Company, Inc., in Cedarhurst, New York, a boutique auction house that specializes in antique Jewish ritual objects also known as judaica as well as Jewish-themed art. Jonathan has been featured on CNN’s Situation Room with Wolf Blitzer, NBC news with Chuck Scarborough, The New York Times, The Wall Street Journal, Crain’s New York Business, The New Yorker, KTLA Television, The Atlanta Commercial Appeal, The Forward, Reform Judaism Magazine, The Observer, Art Market Magazine, The Miami Herald, Long Island Business News, The Jewish Voice, The Jewish Week, The Times of Israel, The American Bar Association Journal, The Jewish Link, Jewish Business News, The Nassau Herald, The Five Towns Jewish Times, The Huffington Post, The Robb Report, The Motley Fool, CBSNY, ABC, The Texas Jewish Herald and many others. In addition, he is a frequent contributor on Fox with his expertise in Jewish history and judaica. His auction house is famous for auctioning Sammy Davis Jr.’s personal menorah, Joan Rivers’ seder plate, Rabbi Shlomo Carlebach’s piano as well as Professor Alan Dershowitz’s Judaica collection. In addition, during the Madoff scandal, he was made famous for selling Rabbi Alexander Schindler’s Judaica pro-bono for his widow. He is also a columnist in Hamodia, writes on art and culture for the Algemeiner Journal. He has authored: A Lost Art: Handmade Silver Kiddush Cups of Eastern Europe, and is currently working on his new book Collecting Magnificent Judaica. He is available for speaking engagements as scholar in residence at synagogues, museums and other educational institutes. Speaking engagements include a slide show and a period where participants can show their family heirlooms to Jonathan and learn their history and their value. He is also available as a guest auctioneer. He can be contacted at Jonathan@JGreenstein.com.